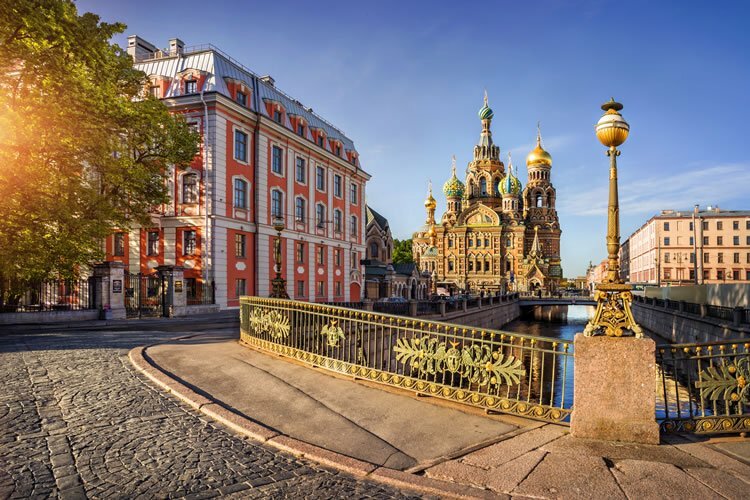 From the haunting beauty of St. Petersburg to the might and splendour of Moscow, Russia remains one of the most intriguing countries in the world. It is, after all, a land as vast as it is beautiful. There’s simply no better way to traverse this land than along Russia’s unique and majestic waterways. 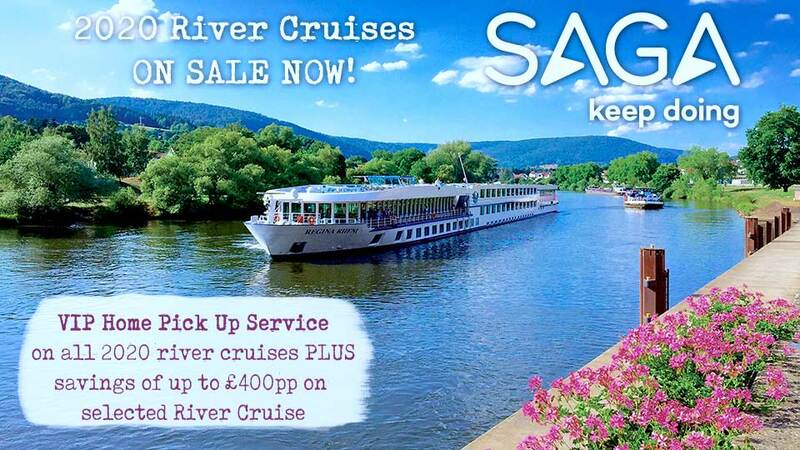 The best option by far is a luxury cruise on board Scenic Tsar. Life on board this boutique ship, which is unique in Scenic’s impressive fleet, is an incomparable blend of luxury and intimacy. With only 112 guests, Scenic Tsar allows you to traverse great distances and immerse yourself completely in the many traditions and wonders of Russia along the way. Welcome to Moscow. If you had a hundred years, you wouldn’t exhaust all the wonder on offer here. Start your day by seeing the city’s finest sights. Then, take an insightful ride on Moscow’s Metro, which is guaranteed to surprise you. In fact, it’s considered one of the best subway systems in the world. After lunch in a local restaurant, visit the unusually beautiful Saint Basil’s Cathedral. Though now more accessible to travellers from around the world, these incredible world icons still exude much of the enigma that has always defined them. Sundowners: Enjoy a refreshing drink during a cruise on the Moskva River, where you can admire Moscow’s fine sights and architecture from the waterways. Your day begins with a visit to the Kremlin, the intriguing seat of the former Soviet Union. In the State Armory, you’ll see priceless weaponry, jewels, and ceremonial robes. Tonight, witness a thrilling National Russian Show performed by fifty folk dancers. Enrich: Visit the Memorial Museum of Cosmonautics. Here you’ll have the opportunity to meet a real cosmonaut and learn about the history of space exploration, with original exhibits and models relating to space technology, history and art. It’s a beautiful and out-of-this-world experience that will have you seeing stars. Enjoy a lunch in the local restaurant. Tonight, you’ll attend an internationally renowned Russian Circus, where you’ll get to rediscover your sense of wonder all over again. Freechoice: Visit the State Tretyakov gallery, a world-famous museum housing a unique collection of Russian art, or explore the Museum of the Great Patriotic War commonly known as the World War Two museum, where you’ll have an opportunity to see a vast collection of Russian military memorabilia. Part of the Golden Ring of cities surrounding Moscow, Uglich is well worth a long, deliberate examination and your guided walking tour will be just what the doctor ordered. Explore the Kirillo-Belozersky monastery, built in 1397 and home to a wonderful collection of Russian Orthodox icons. As the ship sets sail, you’ll get to toast the occasion with a little vodka, a beverage integral to Russian culture for over 600 years. This morning your ship docks at Kizhi Island – an open air museum with a precious collection of wooden churches and chapels. You’ll also get to view the magnificent Church of the Transfiguration with its 22 timbered onion domes. It is easily among the most magnificent examples of wooden architecture in Russia, and the world. Enrich: It’s all ashore to explore this charming museum village, which was reconstructed after WWII. Wander around the distinctive buildings and later try Shashlik, a traditional meal similar to shish kebab. Freechoice: Explore Catherine’s Block and the fountains in the Lower Garden at Peterhof on a guided tour, or be seduced by the sheer extravagance of Peterhof’s Grand Palace, which was modeled on the Palace of Versailles. Alternatively, wander the incomparable Upper and Lower Gardens at Peterhof, including the Palaces’ majestic Fountains. Enjoy a lunch in a local restaurant. Freechoice: Visit magnificent St. Isaac’s Cathedral, the largest Russian Orthodox cathedral in the city. Or discover the Yusupov Palace, where Rasputin was murdered. This morning visit Catherine’s Palace, famous for its grandiose white and gold façade and its elaborate gardens. Enrich: Enjoy a highlight lunch at the old-world wooden ‘Podvorie’ restaurant. Here you’ll be offered traditional Russian cuisine where the delicious fare is actually home-grown at the restaurant owner’s private summer residence. This afternoon enjoy some free time to yourself, to explore or relax as you please. Enrich: Tonight you’ll be treated to a glass of sparkling wine, followed by a private Russian ballet concert at the majestic Palace of Prince Vladimir. The Palace was the last Imperial palace to be built in St. Petersburg and is an eclectic combination of architectural styles that will dazzle and amaze you. Ater breakfast, your cruise comes to an end, as all good things must, but it’s also the start of a lifetime of wonderful memories. Terms and conditions apply. All offers are subject to availability and operators booking conditions. 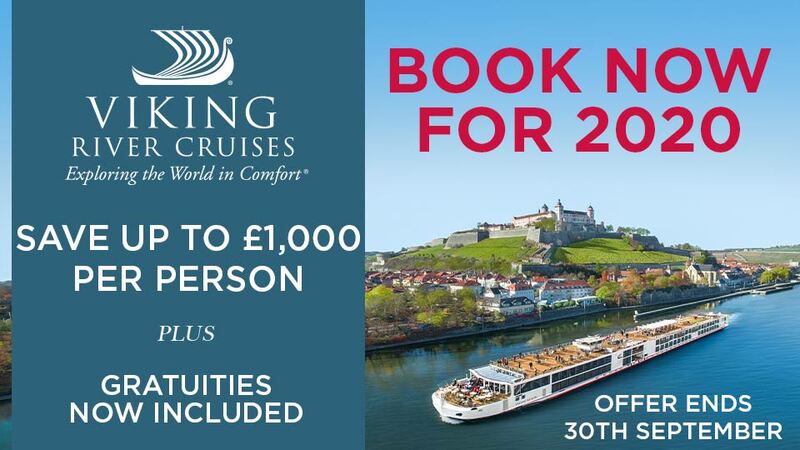 Prices are based on two passengers sharing the lead in grade stateroom unless otherwise stated. Prices may be changes at any given time. All discounts have been applied to fares displayed. Savings of up to 40% plus free private door-to-door chauffeur transfers applicable to new bookings made by 15th February 2019. * ^Private door-to-door chauffeur transfers are complimentary within 75 miles of an airport where flights are available from, UK mainland only. For guests who live outside of 75 miles, an additional supplement of £2.00 per mile will be charged. ^Itinerary operates in reverse, please call to confirm. †All drinks included except fine and rare wines and spirits. We charge a one-off small £20 booking fee. That’s it - nothing more and no add ons when you pay the balance. E&OE. ABTA P6710.